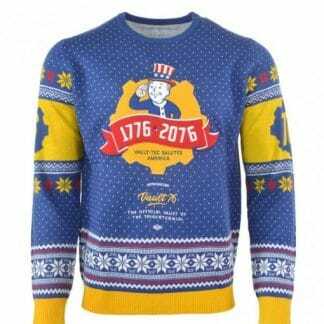 Pretend you’re in a post-Apocalyptic winter by wearing a Fallout Christmas jumper. 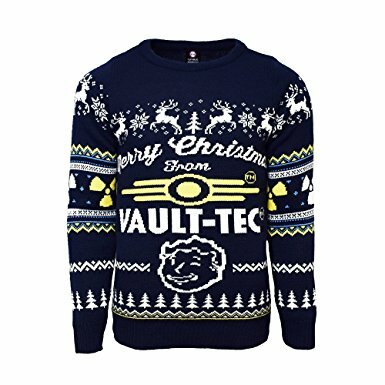 We have selected a handful of our favourite Vault Boy jumpers and sweatshirts from the Fallout franchise. These jumpers will make you look the man or woman of your Christmas party. Word of advice: don’t expect to be immune to radiation when wearing them! 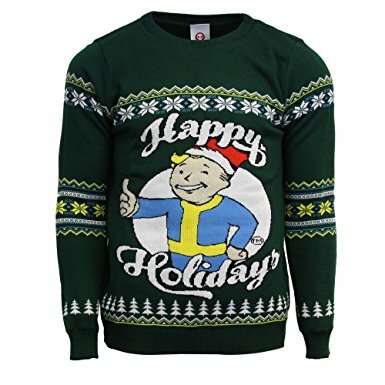 Also, make sure you check out our other gaming Christmas jumpers.